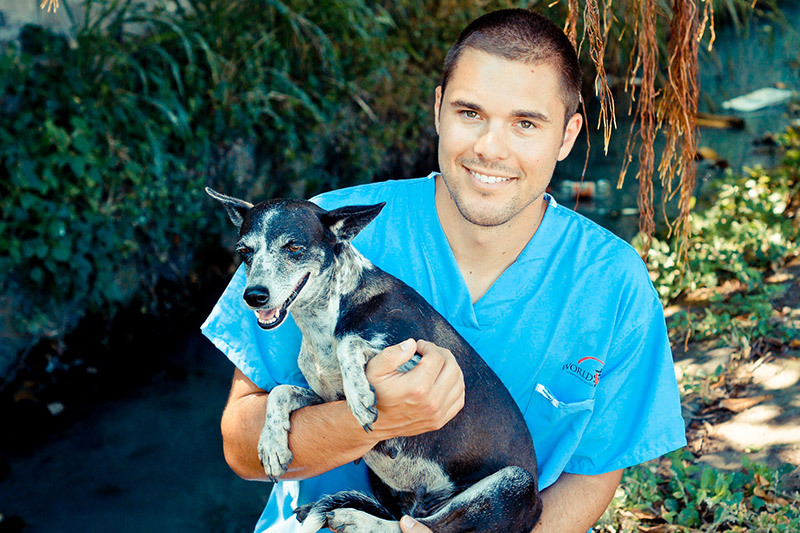 Corporate Sponsorship is essential for World Vets to support animals in need world wide! Corporate Sponsor status is achieved by meeting the annual contribution value level of $1,500 USD for monetary gifts or $2,000 Fair Market Value for approved In-Kind gifts. 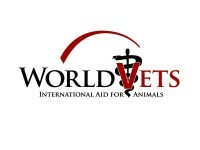 Please contact us at donations@worldvets.org or Toll Free 1 877 688 8387 to become a sponsor. ** Please note: If you represent a company that is interested in sponsoring a value greater than the required contribution levels, please contact us with details so we can work with you to create a customized sponsorship package. We appreciate your consideration in becoming a Corporate Sponsor. 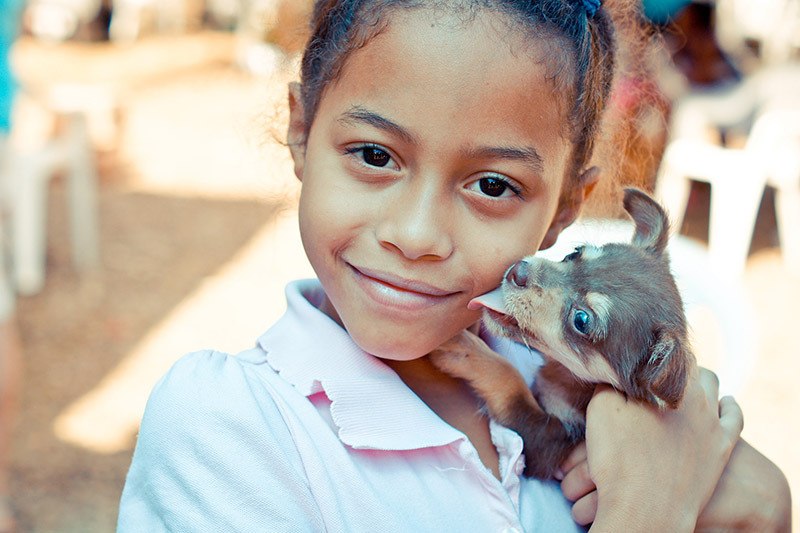 Click HERE to view our “wish list” for a better understanding of World Vets’ supply needs. Click HERE for a list of current Corporate Sponsors.